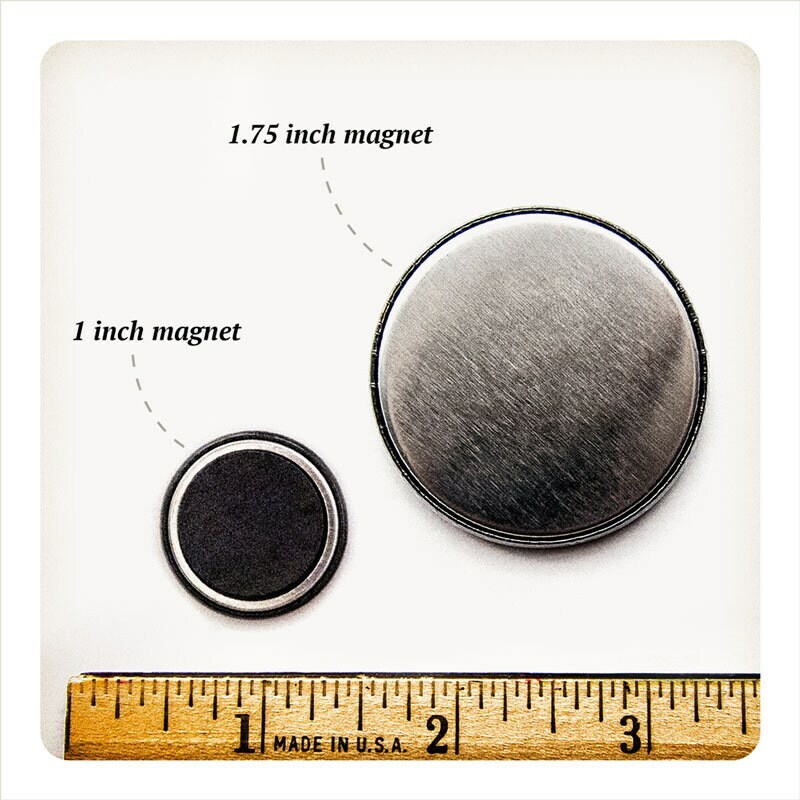 Cat videos, I'm definitely a fan. 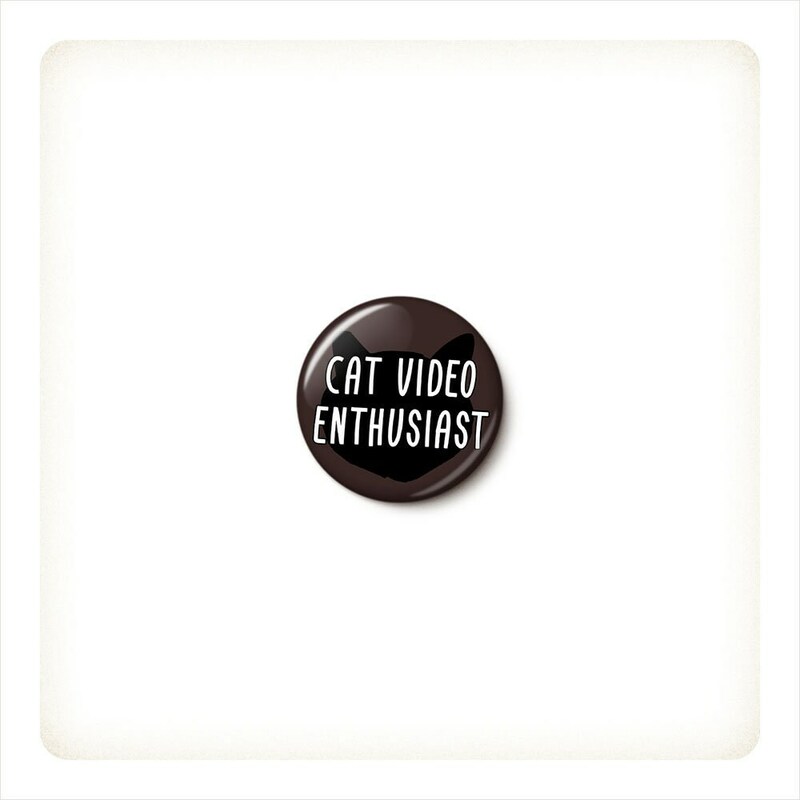 You might even go so far as to call me a cat video enthusiast. 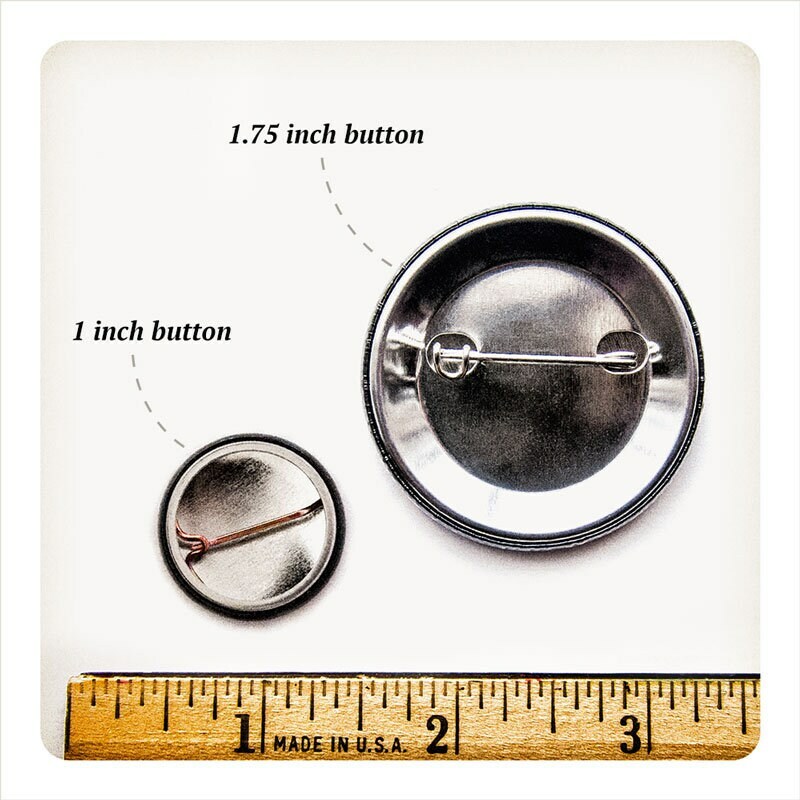 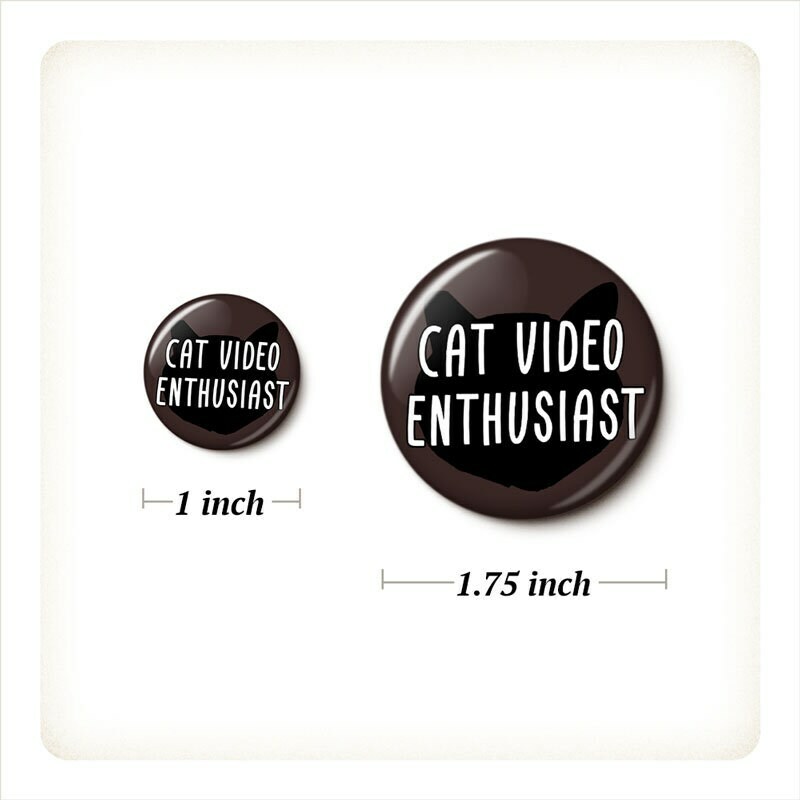 Cat Video Enthusiast pinback button or magnet, your choice.